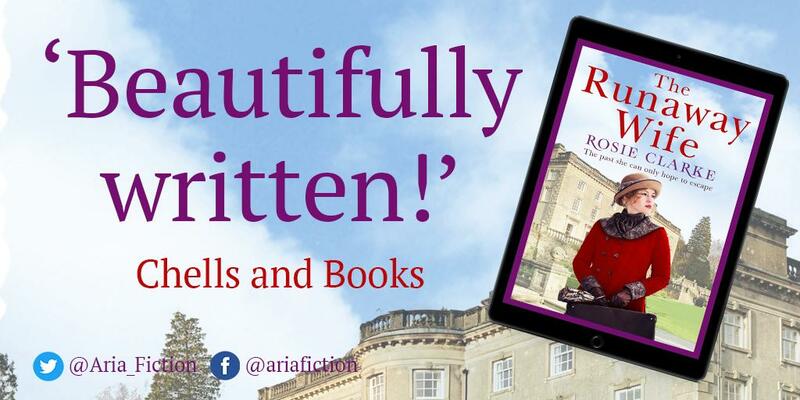 Just a few short months ago, I featured author Sarah Simpson and took part in the Blog Tour to promote her debut novel Her Greatest Mistake. 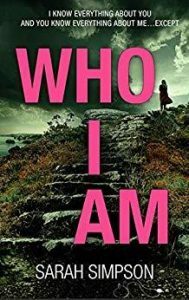 Such was the acclaim for the book, that Who I Am has appeared hot on its heels and is already attracting some amazing ratings and reviews. 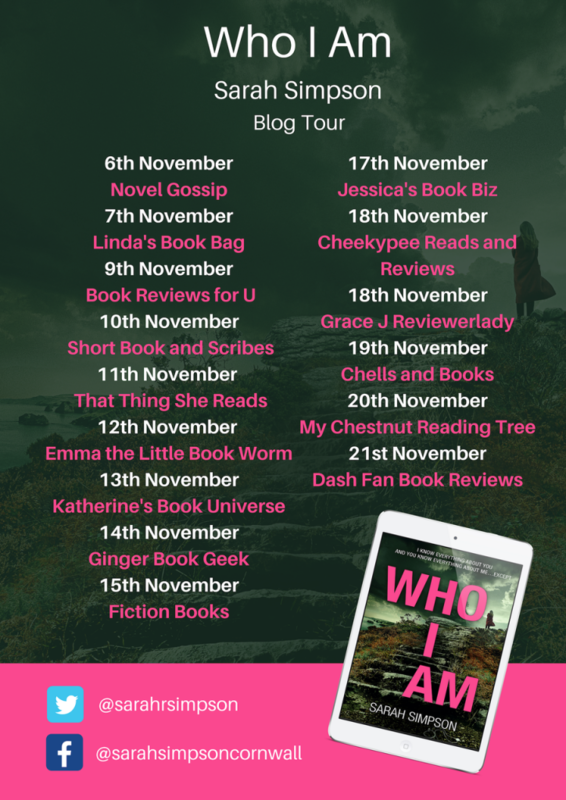 Aria Fiction have arranged a very extensive Blog Tour for Who I Am, so why not stop by a few of the other participants, where there are sure to be some excellent reviews, extracts and Guest Posts to share. As always, thanks also go out to NetGalley for their seamless download service. I have a first-class honours degree in Psychology and have worked in a neuro-psychology department at a Brain Rehabilitation Hospital. 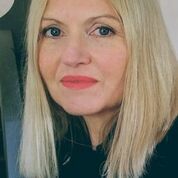 When I first graduated, I formed a mental health consultancy and worked as a psychologist within the family court system of Warwickshire and Oxfordshire. Three years ago I moved to beautiful Cornwall, with my husband and three children, and now run my own practice in Truro. 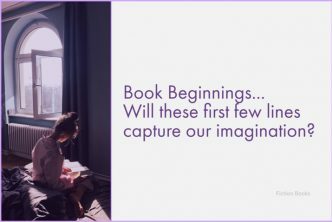 Yet another extensive blog tour! I imagine it’s quite a task to organize. Do you go and visit many of the other stops on the tour? I remember your earlier mention of this one and still think it has quite a bit of potential. It also sounds like the author has the proper credentials to make it very believable, as well. 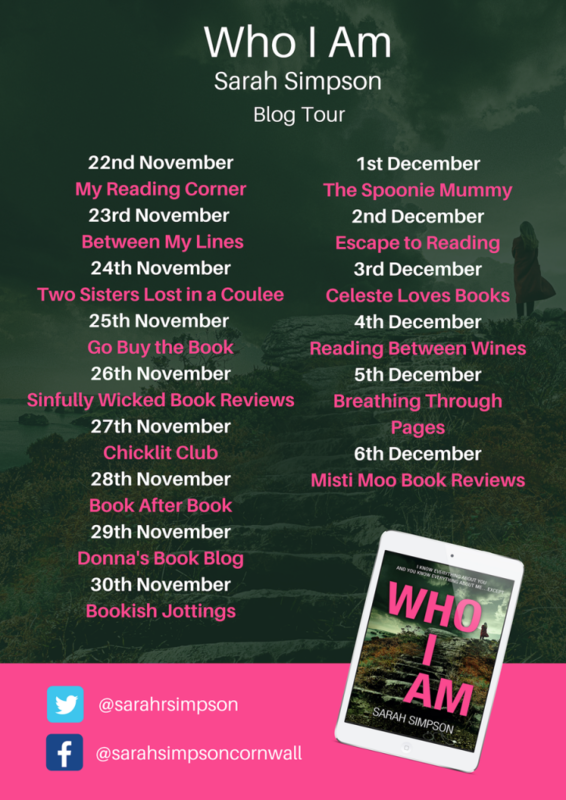 Yes, I do visit as many of the other stops on a Blog Tour as time allows, which sadly is nowhere near enough for me to catch everyone. 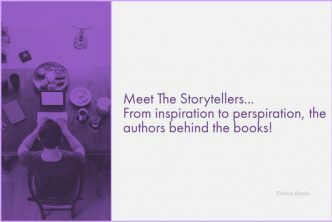 I particularly try to catch the author Guest Posts, as it is fun to discover comments which I might be able to share on my blog and over on my Goodreads page. The premise isn’t the most detailed in the world, but there is certainly enough intrigue to make sure that I am hooked!